Simplify your workflow by managing your work orders in a few simple steps. Streamline your information flow between your office and field staff. Complete more jobs in less time. 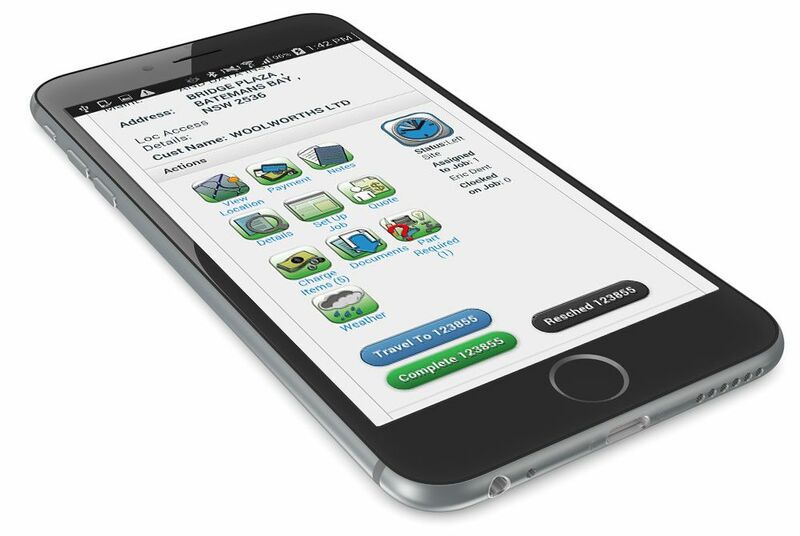 Field service management software for service-based businesses with technicians in the field. 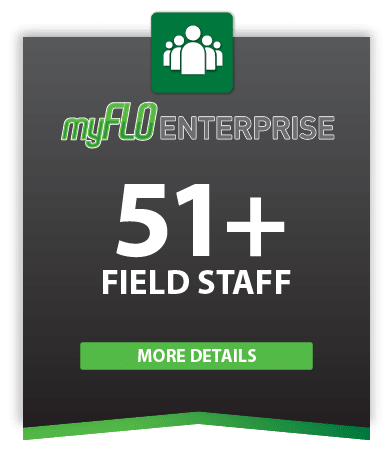 myFLO is field service management software. Your service-based business and its technicians will love it. Say​ ​goodbye​ ​to​ ​multiple​ ​systems,​ ​forever.​ ​myFLO​ ​will​ ​run​ ​your​ ​entire​ ​business,​ ​and​ ​keep​ ​all your​ ​information​ ​in​ ​one​ ​place. 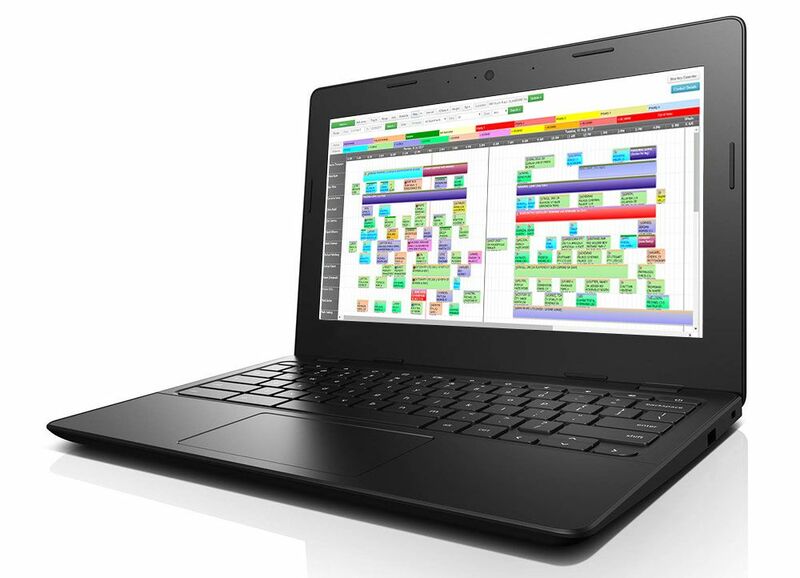 Real-time​ ​information​ ​lets​ ​your​ ​technicians​ ​start,​ ​and​ ​finish,​ ​jobs​ ​faster.​ ​Never​ ​again experience​ ​a​ ​delay​ ​because​ ​a​ ​key​ ​piece​ ​of​ ​information​ ​is​ ​missing. Your​ ​system​ ​streamlines​ ​and​ ​automates​ ​everything​ ​from​ ​first​ ​contact,​ ​to​ ​payment.​ ​Your​ ​staff can​ ​grow​ ​the​ ​business,​ ​instead​ ​of​ ​handling​ ​administration. 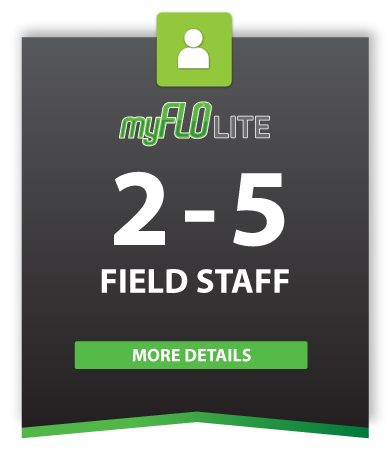 Talk to us today and find out how myFLO can help you. 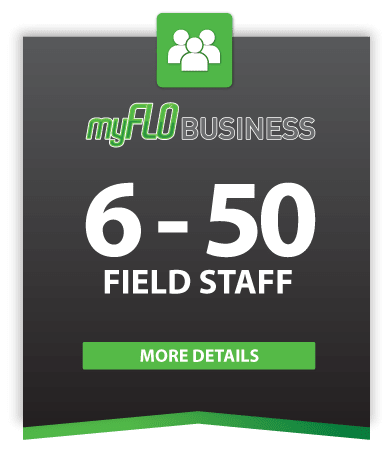 Make​ ​good​ ​business​ ​decisions​ ​with​ ​great​ ​data.​ ​myFLO’s​ ​reporting​ ​will​ ​take​ ​your​ ​business​ ​to another​ ​level.​ ​It​ ​gives​ ​you​ ​visibility​ ​over​ ​much​ ​more​ ​than​ ​you​ ​think​ ​is​ ​possible. Take​ ​advantage​ ​of​ ​the​ ​latest​ ​in​ ​workplace​ ​automation,​ ​and​ ​free​ ​your​ ​technicians​ ​from​ ​the office.​ ​Without​ ​paper,​ ​they​ ​can​ ​start​ ​work​ ​as​ ​soon​ ​as​ ​they​ ​leave​ ​home. 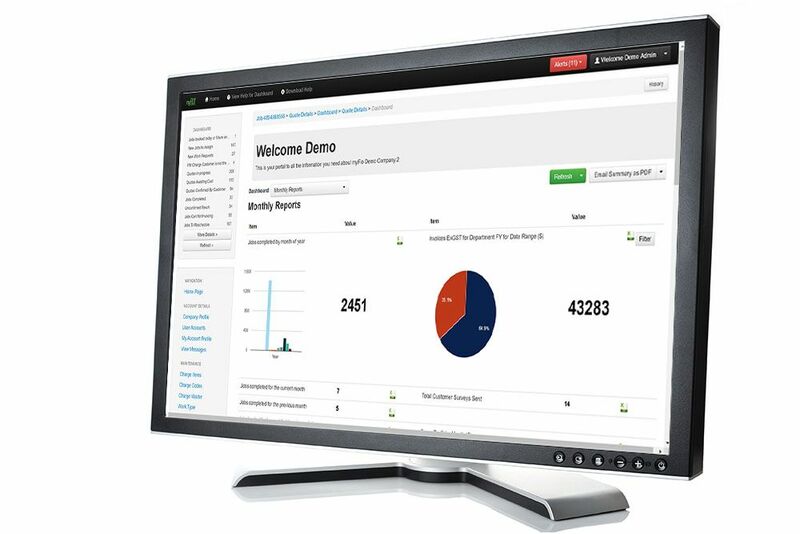 Talk to us today to learn how real-time information flow can benefit your business. Talk to us today to learn how immediate job information will improve your customer service.